With the growing risk of skin cancer, protecting yourself against the sun has become more important than ever before. We’ve all had the basics drummed into us since childhood. Wear a wide brimmed hat. Seek shade during the hottest part of the day. And, of course, lather on the sun cream. But the more we learn about the damaging effects of the sun’s rays, the less inclined we will be to let our complexion-protecting routine slip. So, how exactly does that fiery star in our solar system wreak such sunburn-creating, wrinkle-making, age-spot-forming havoc? The sun’s harmful rays can be split into two types: Ultra Violet A and Ultra Violet B. Here we take a look at the USPs of both summertime foes so you can arm yourself with the right sun-cream factor. Go forth and get some vitamin D… safely. This means that they are present – with roughly the same intensity – throughout all daylight hours, from the mid-afternoon glare to the late afternoon sunset. 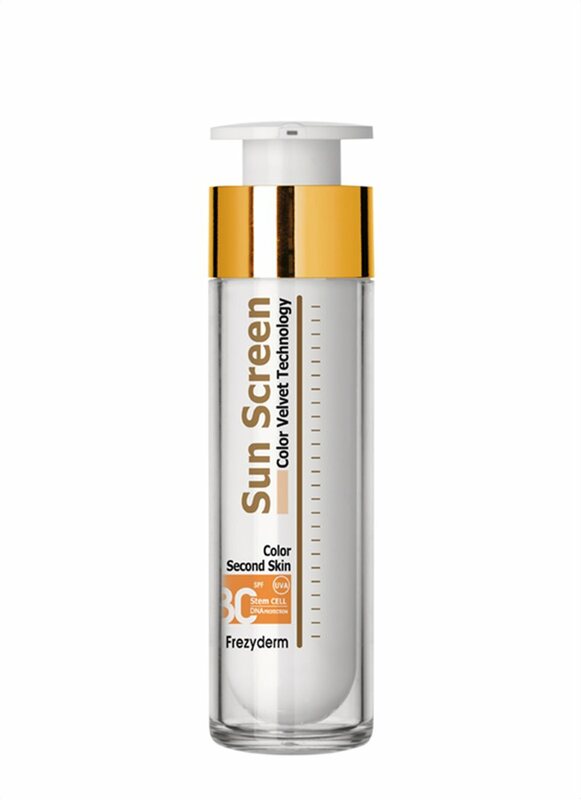 These rays penetrate much deeper than UVB and are responsible for skin ageing, wrinkling and hyper-pigmentation. UVA is the ultra violet light most commonly associated with tanning. But, bronzed and beautiful as that tan may be, it is still skin damage – and can be storing up untold problems for your future. UVA rays have been linked to skin cancer. 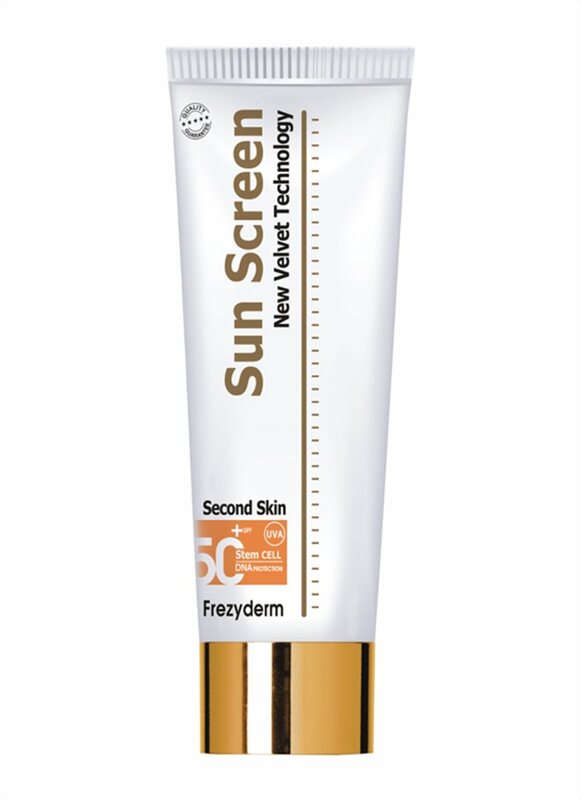 This ensures you will be protected against both UVA and UVB rays. This basically means that they affect the outer layer of skin, causing super visible damage in the form of sunburn. They penetrate the superficial epidermal layers of the skin but can also cause skin cancer too. In other words, UVB rays are bad news. So, while there is always a slight danger of UVB rays in the atmosphere, you are more at risk in the Sahara Desert in the height of summer than you are in rainy London in the depths of winter. And never go lower than SPF 15 with your sun cream. At Frezyderm, our huge range of sun care products is designed to keep both adults and little ones happy and healthy in the sun.